A blog about life, gaming, diabetes, and music. My gaming name is Tyluroth. All this month I will be participating in Blaugust, which is a blogging initiative to do a blog entry every day for the entire month. 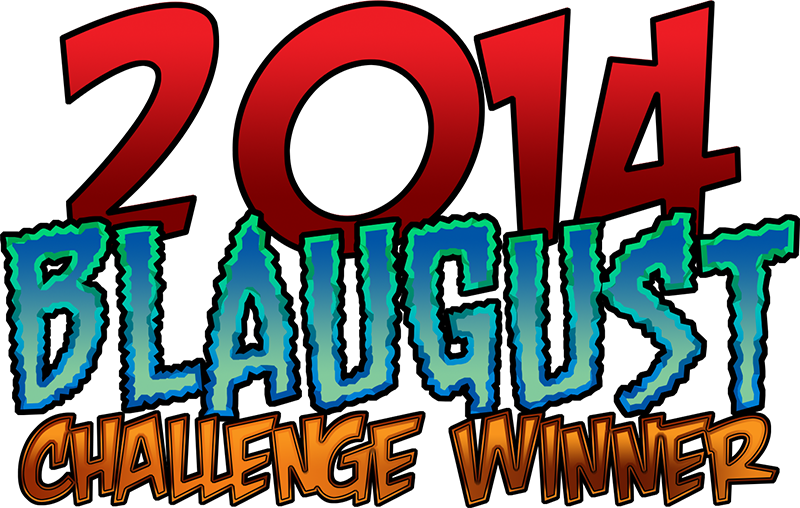 The vast majority of those doing Blaugust are gaming bloggers, and I seldom blog (but want to do more of it). These guys and gals have accepted me into their community on Twitter and I'm grateful for the new friendships. This will be my attempt early on at least to talk about my own gaming origins. In trying to think of the where and how I became a gamer, originally I thought about Everquest. In that game I was a guild leader on Quellious, a raid tank, a roleplayer. it was really my first taste of bigtime gaming. But as I thought about all the people and memories that made my time there such a great experience, I began to remember the things that got me started. Sure I played a lot of board games as a kid. For a long time I was an only child, and living out in the country... I mean the DEEP sticks, there were zero kids around me my age. None. On the weekends I would stay at my grandparents, while they also lived in the country at least their road was paved. There were kids my age to play with. Mostly we played sports together, against one another. Football, basketball, softball. Winter didn't even stop us from playing football outside. My competitive spirit was born! My grandmother was big into playing cards. Canasta was the game of choice along with some Rook. On Friday or Saturday evenings she would get together with her friends and play these games and I would watch them closely to learn. As I look back on things, these games were like the first pen and paper D&D in my mind. each player had their own style of play. They interacted socially while playing. Often times trying to provoke or coerce others into playing a certain way. THIS was my first multiplayer gaming experience! At around the age of 14 I was able to work my way into playing with them. This doesn't sound very exciting for a teenage boy. To be playing Canasta on a Saturday night with a bunch of bluehaired old women. Maybe I was just wired differently because I absolutely loved it. I was so excited when they let me sit in finally. That sounds like some pretty awesome memories to me! I also remember playing cards with my grandmother, we played a lot of poker for pennies. Hehe. Was harmless ofc, sometimes we played for candy etc. I loved it, and I will always remember it. One of the things you mentioned was you were interested in some more personal entries. The majority of mine will be of a personal nature. I want to talk about how and why I became a gamer, my thought process behind why I pick names of characters, etc. Finding love online through gaming even! Just What Are Echoes From the Abyss? Why So Few Evil Options in MMO's? What a Day - Then Pukkelpop Online! Origins of a Gamer: Where Did You Get THAT Name? the Tamriel Sentinel | Community driven Elder Scrolls Online news and entertainment.